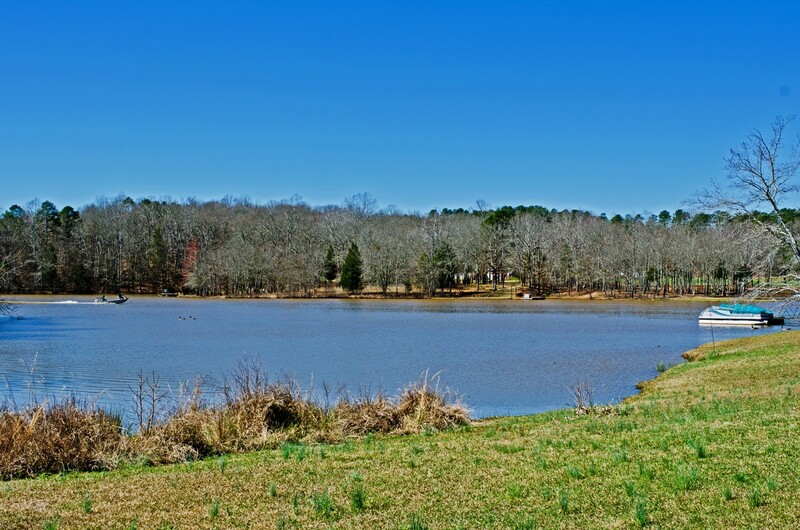 Welcome to the subdivision of Lake Rabon Estates, which is located in Laurens County near Hickory Tavern. We have two large lots that can be sold individually or as one purchase. Lot 111 on Indian Ridge Drive is .89 acres and Lot 206 on Peninsula Drive is .64 acres, so both properties are great choices to build your dream home. 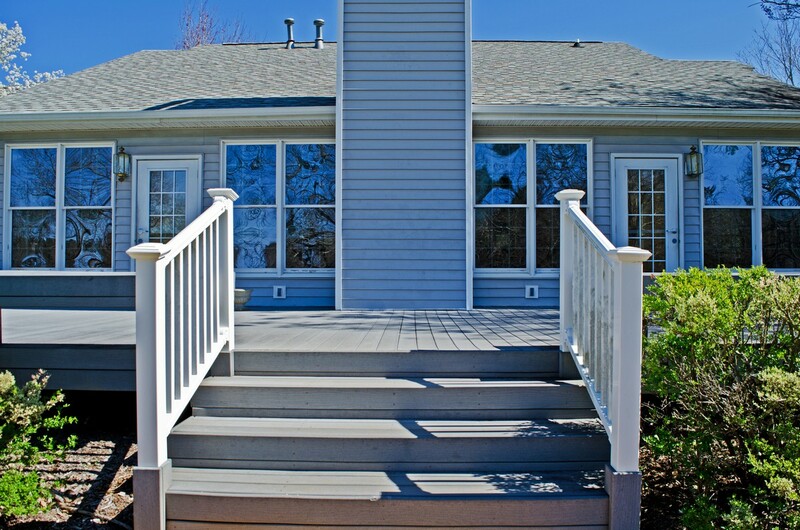 The surrounding areas are wooded and located right next to Lake Rabon. 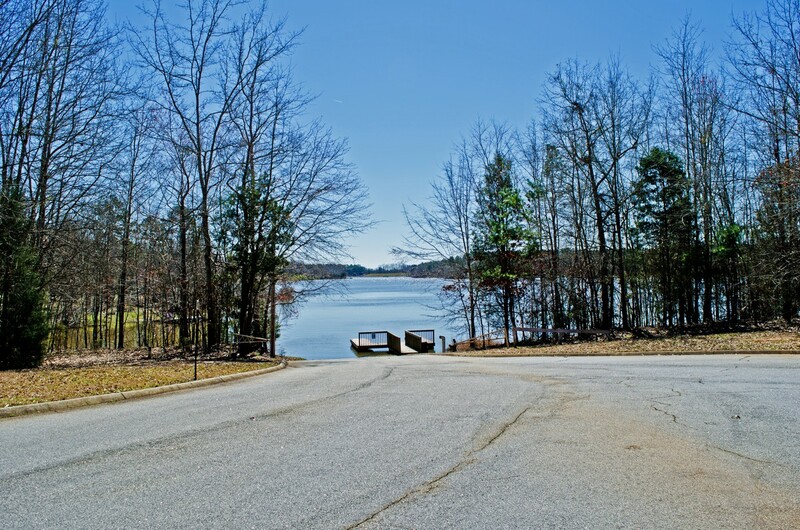 Lake Rabon is about 546 acres and is maintained by Laurens County Water & Sewer Commission. The lake is a great place to do some fishing as they have a fishing pier along with a playground and picnic shelters. The picnic shelters are covered and have large grills perfect for a good barbeque with family and friends. There are restrictions for boats, but the restrictions preserve the peaceful environment of the lake communities. Lake Rabon is open seven days a week from sunrise to sunset and all of the facilities are handicap accessible. 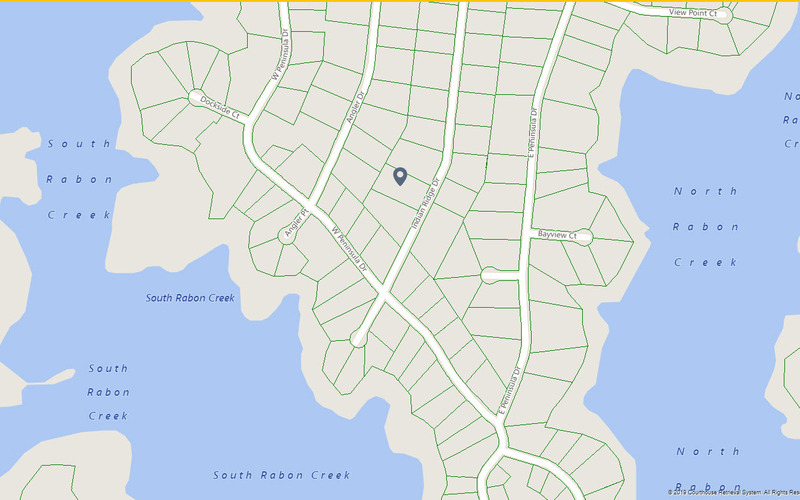 Lake Rabon Estates subdivision has many amenities to indulge in. You and your family can enjoy the beautiful club house where you can hold large events. 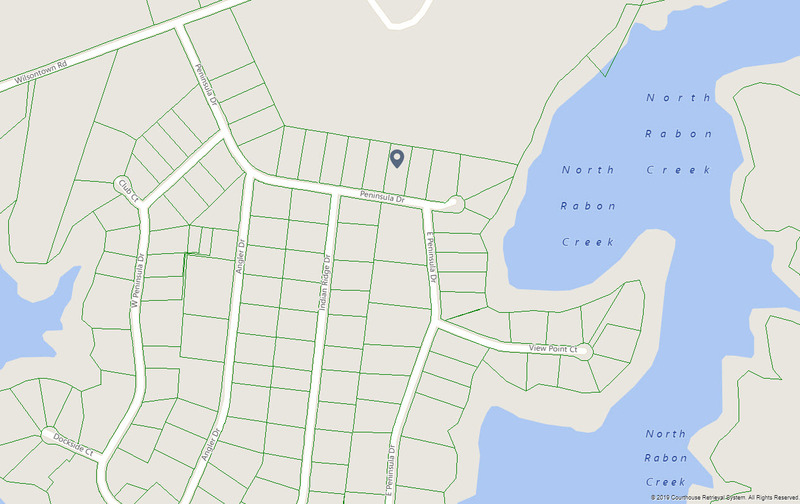 The subdivision has a dock and a boat ramp. There is also a tennis court if you enjoy hitting the ball around. 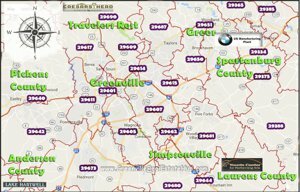 The designated schools assigned to these lots are Hickory Tavern Elementary and Middle School and Laurens District 55 High School. Hickory Tavern’s school have great ratings for South Carolina, so if your looking for a great school for your children to attend, these schools are great choices. The elementary and middle school combined have just over 700 students with a 16 to one ratio. The end of course examination tests as well as the South Carolina Palmetto Assessment of State Standards have higher ratings than the average for South Carolina.